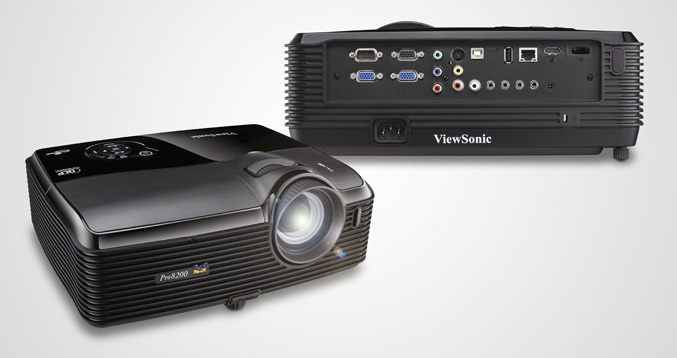 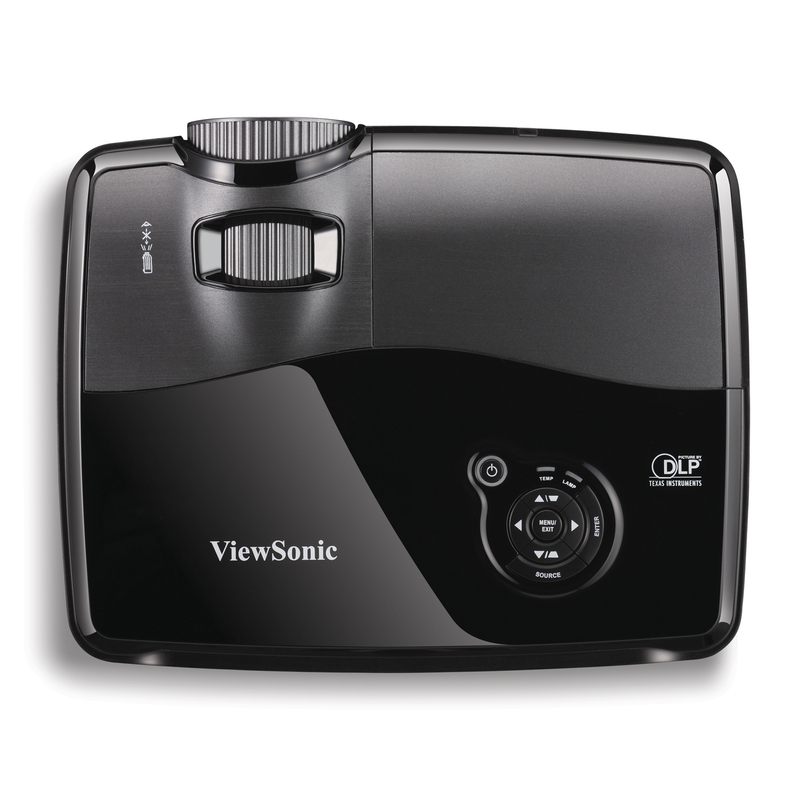 ViewSonic extends its Pro 8 projector series with the new Pro8200 home theater projector that offers Full HD 1080p resolution and combines DLP and BrilliantColor technologies. 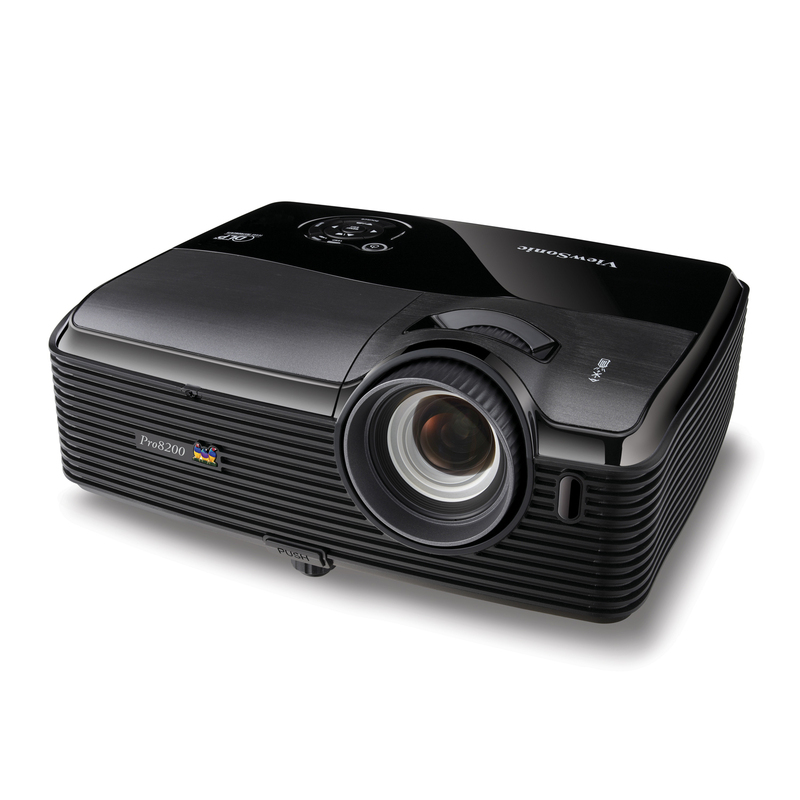 The Pro8200 features Pixelworks high performance PW980 video processor, advanced seven segment color wheel, RS232 control, can represent image ranging from 30″–300″ and has throw distance between 0.9m–10m. 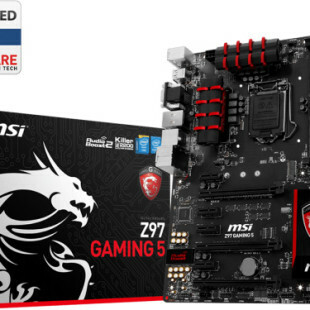 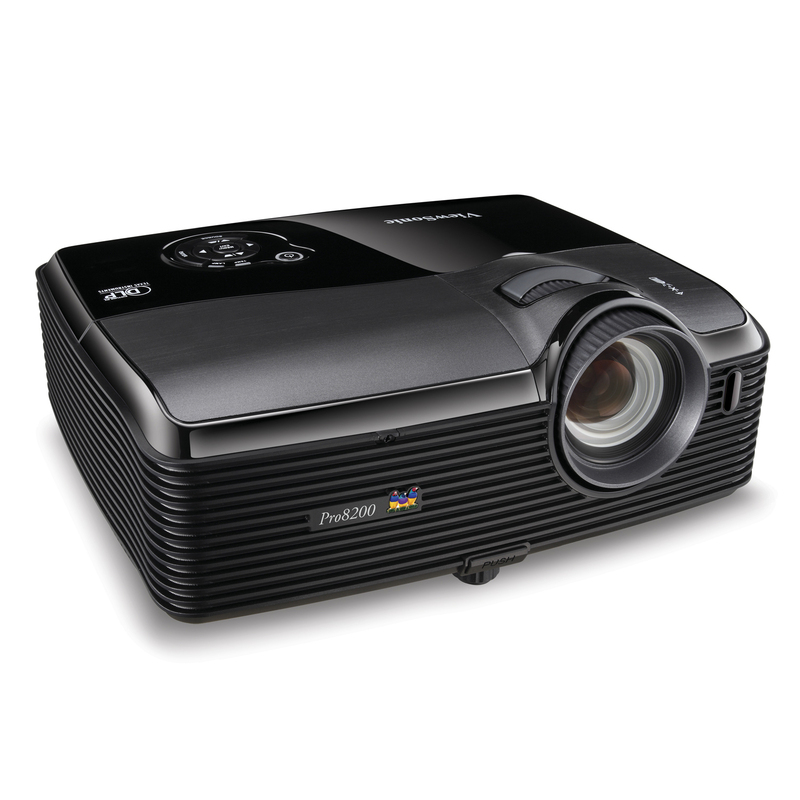 It offers brightness 2,000 lumens and 3000:1 contrast ratio. 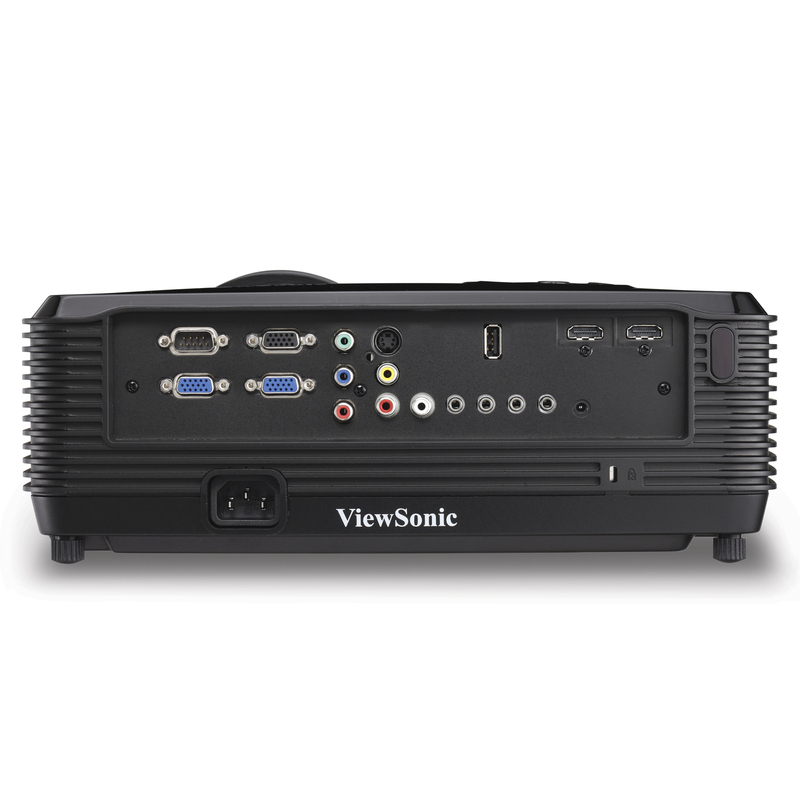 Connectivity options include two HDMI 1.3 inputs with HDCP compliance, D-sub, RS-232 (DB-9), audio in and component video input. 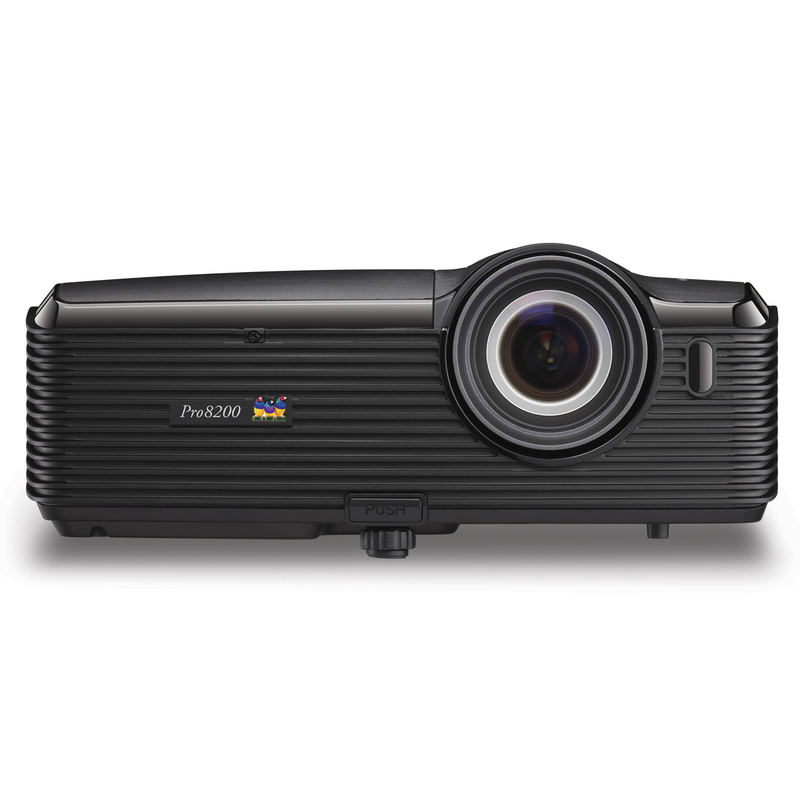 The projector has two integrated 10W speakers, also feature Eco-mode to achieve lower power consumption, reduce overall noise and extend lamp life, it is backed by three-year warranty and is available for $999.